PCCW media’s OTT mobile video entertainment platform, Viu, has recorded over 1.2 million downloads in Hong Kong within six months after its launch last October. The platform also said that it has been ranked first on the App Store and Google Play Store charts for free apps on iPhone, iPad and Android phone. 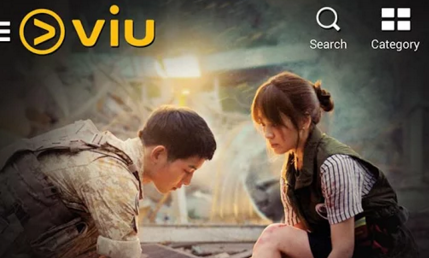 By offering traditional Chinese subtitles as fast as four hours after Korea telecast for selected latest Korean dramas, the latest Korean drama series, Descendants of the Sun, has surged to popularity in Hong Kong. The OTT platform also claimed that it has topped the list for entertainment app downloads in Singapore, “Following Viu’s expansion to Singapore, Malaysia and India, it will be launched in Indonesia imminently,” said Lee. As part of its campaign against human trafficking, MTV Exit held a series of roadshows and concerts in Myanmar's high risk communi..